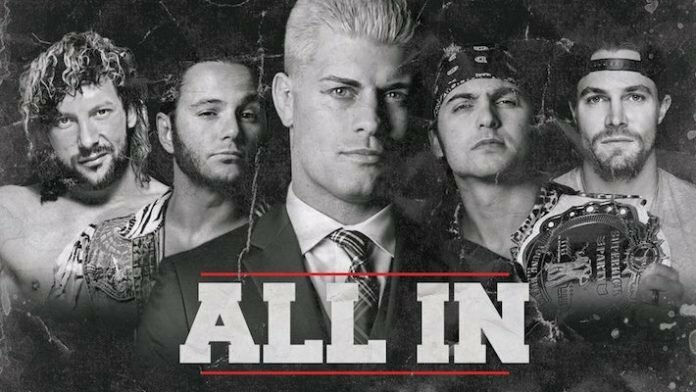 Special presentation of the #ALLIN Media Call from earlier today, August 22nd 2018 featuring Conrad Thompson, Jeff Jarrett, Eric Bischoff, Bruce Prichard, and Cody discussing the state of the current professional wrestling independent scene, Starrcast 2018, and the biggest independent show in years, #ALLIN. Join us Friday for an all new episode of Hitting The Marks Pro Wrestling Podcast. ← WOMAN ON FIRE – 08.22.2018: Are You Guilty of Shaming, or Not?